China is steadily changing the landscape of development cooperation on a global scale through its Belt and Road Initiative (BRI). With an estimate ranging from US$1 to 8 trillion, it’s touted as the largest overseas investment project undertaken by a single country ever. It covers economies worth a total of some US$21 trillion, accounting for 62% of the world’s gross domestic product (GDP) and about 65% and 30% of global land- and maritime-based economic production, respectively. The United Nations Industrial and Development Organization (UNIDO) also describes BRI as “one of the largest and most effective platforms for international cooperation of the century”. In fact, China signed several key agreements covering ‘industrial development research, energy management systems to promote climate change mitigation, the advancement of resource-efficient and low-carbon industrial production techniques; the upgrading of businesses and industrial infrastructure, investments in technology and innovation; support for small and medium-sized industry clusters; competitive trade capacity building and corporate responsibility, as well as exchange of best practices with countries along the Belt and Road’. Aside from integrating with the ASEAN – China Free Trade Area (ACFTA), BRI has created numerous multilateral and bilateral agreements and platforms to catalyze projects and development cooperation, and facilitation of investments all over the world. In South Asia alone, this includes two economic corridorsi and three out of six bilateral free trade agreements enforcedii. Consequently, the sheer magnitude of the BRI alone is affecting the private sector’s involvement in development cooperation, especially in the global south. From its inception, BRI was seen as China’s way to “preserve of [State-owned enterprises], funded by Chinese banks, and staffed by Chinese workers”. But over the years, BRI-driven platforms like the China Federation of Industry and Commerce have established guidelines to ensure and enhance private companies’ participation in the BRI. Composed of 126 member-companies, the Federation has established connections with 54 similar business federations in Belt and Road countries and regions and signed cooperation agreements with 22 of them. 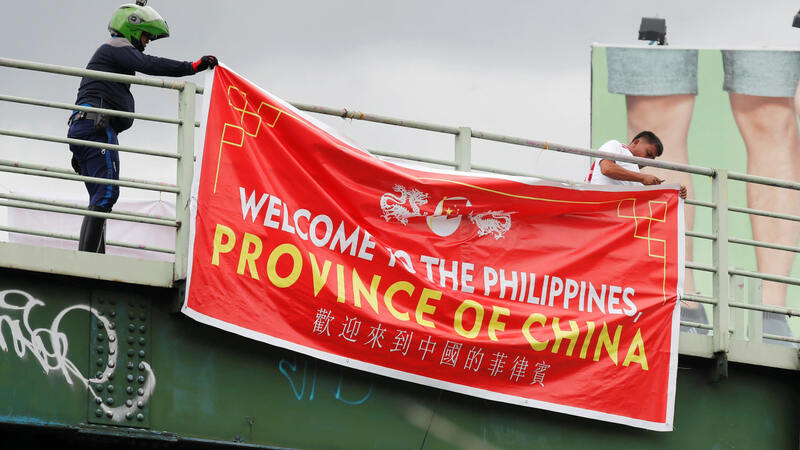 But recently, China has been receiving flak for its conditional investments and loans that are resulting in land and resource grabbing in Asia and Africa. In Sri Lanka, for instance, the government’s failure to repay the onerous Chinese debt used to build the $1.1-billion Hambantota Port forced it to hand over the control over the strategic port to China through a 99-year lease.